All our professionals at Skyline Dental maintain the highest levels of accreditation and pursue ongoing education to stay abreast of the latest trends in dentistry. 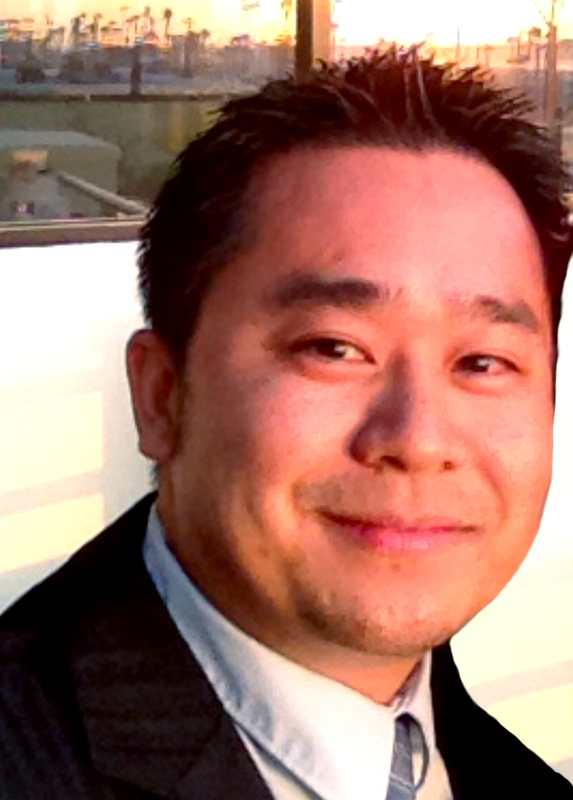 Dr. Harvey Chen graduated from University of California, Berkeley with a BS in Molecular and Cell Biology degree and DDS from University of Southern California. Dr. Chen continues to enhance his skills and knowledge thru continue educations and has been through several post-graduate courses and seminars in different fields of dentistry. 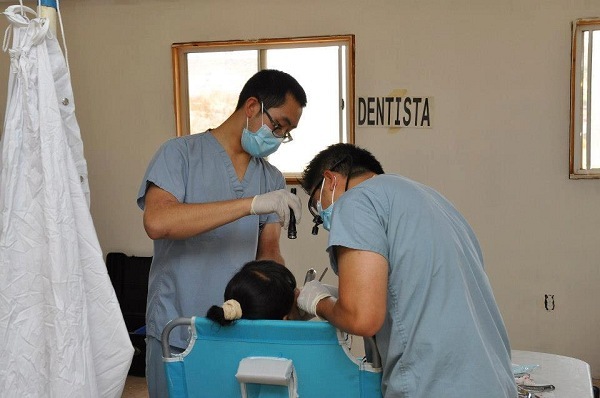 Dr. Chen frequents church missions and has gone to Ensenada with Mexican Medical Ministry, Guatemala with CMDA (Christian Medical & Dental Association), Tijuana with Mosaic church and numerous local church mission events at skid row, union rescue mission in downtown LA. In his free time he enjoys tennis, fishing, snowboarding, and travelling. The doctor’s focus is on educating the patients, providing thorough explanation of treatment options to help patients make an informed decision to best suit their dental needs.